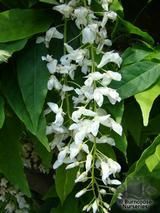 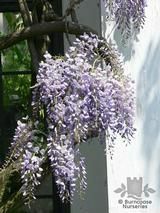 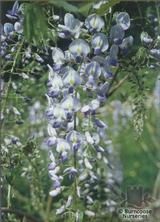 Where to buy Wisteria floribunda plants & price comparison. 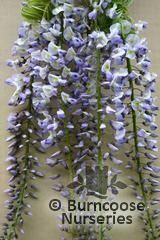 Photos of Wisteria floribunda plants in real gardens. 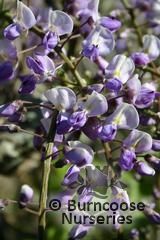 You can also discover who's growing Wisteria floribunda.